for your staff, church groups, boy scouts & more! 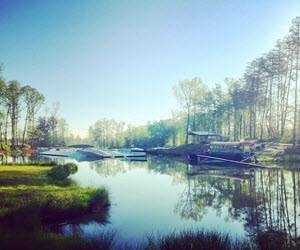 If you’re looking for unique team building activities for your sales group, office team or maybe even your whole company, we can accommodate groups of up to several hundred people on our little over 200 acres of land. 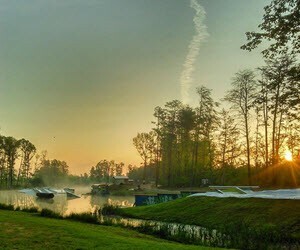 We offer something special to offer for every guest including our cable wakeboarding, horseback riding, beach volleyball, walks along our beautiful trails, or even sitting at our waterfront bar and grill or bringing a speaker along and sitting under the trees or lakeside at our sand beach. If you would be interested in a facilitator or speaker for your event, we can either make suggestions or bring in one of our highly recommended facilitators or trainers. Just let us know the topic you’re interested in and we’ll take care of the rest! Many times when planning a family reunion, the appointed event planner is looking for fun things for the family to do. 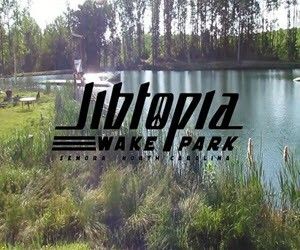 Jibtopia Wake Park is a great one stop shop for the entire weekend getaway. 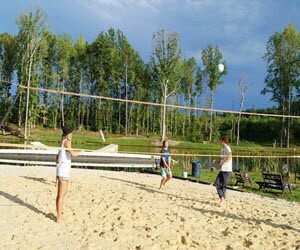 We offer something special for everyone including our cable wakeboarding, horseback riding, beach volleyball, walks along our beautiful trails, or even sitting at our bar and grill or just hanging out lakeside at our sand beach. Birthday parties are great for kids of all ages. We can accommodate groups from 2-200. Whether you’re a group of beginners or experts, we have everything you’re looking for. Camping would also add a little something extra to your incredible party or family reunion. 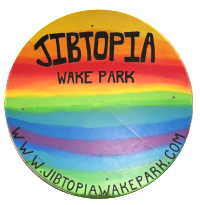 Visit our Camping page under the Things to do at Jibtopia tab and take a look at all of our customizable camping selections. 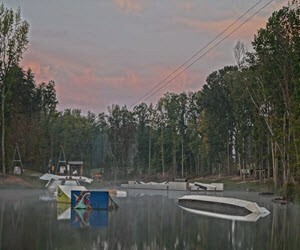 Jibtopia’s unique space can host many activities for your school, and can provide your students with a world of opportunities a classroom can’t provide. Just pick your activities beforehand and we’ll be ready for your arrival. 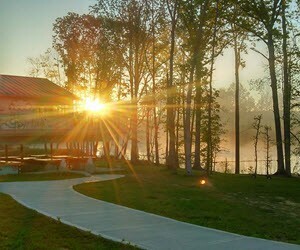 Science: We have 10 miles of trails to hike and discover from, horses to interact with, or maybe you want to learn about our man-made lake, or even build a solar oven and more. Technology: Learn about how our sophisticated Sesitec 2.0 pulley system works. Engineering: Build boats propelled by air and try to cross our lake. Arts: Jibtopia is a great place to paint what you see in nature and also create art projects utilizing found natural items. Math: Nature is a great place to learn about math. We have great math focused projects for you to enjoy!